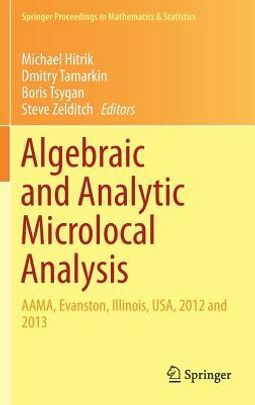 This book presents contributions from two workshops in algebraic and analytic microlocal analysis that took place in 2012 and 2013 at Northwestern University. 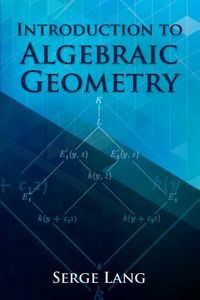 Featured papers expand on mini-courses and talks ranging from foundational material to advanced research-level papers, and new applications in symplectic geometry, mathematical physics, partial differential equations, and complex analysis are discussed in detail. Topics include Procesi bundles and symplectic reflection algebras, microlocal condition for non-displaceability, polarized complex manifolds, nodal sets of Laplace eigenfunctions, geodesics in the space of K hler metrics, and partial Bergman kernels. 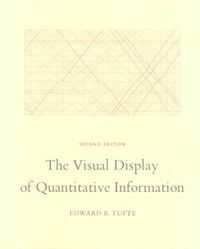 This volume is a valuable resource for graduate students and researchers in mathematics interested in understanding microlocal analysis and learning about recent research in the area.